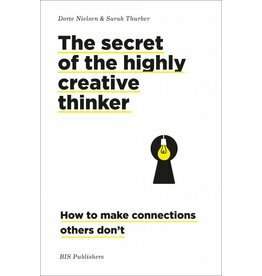 Supported by the latest neuroscience, this book gives you hands-on advice on how to enhance your own creativity. An inspiring combination of theory, techniques, anecdotes and exercises to help you access better ideas and bigger breakthroughs. An innovative and practical methodology to unravel a product’s afterlife and systematically evaluate it for new opportunities.